From the Peoplescapes series. Each piece is a unique collage, created by the artist from found images. 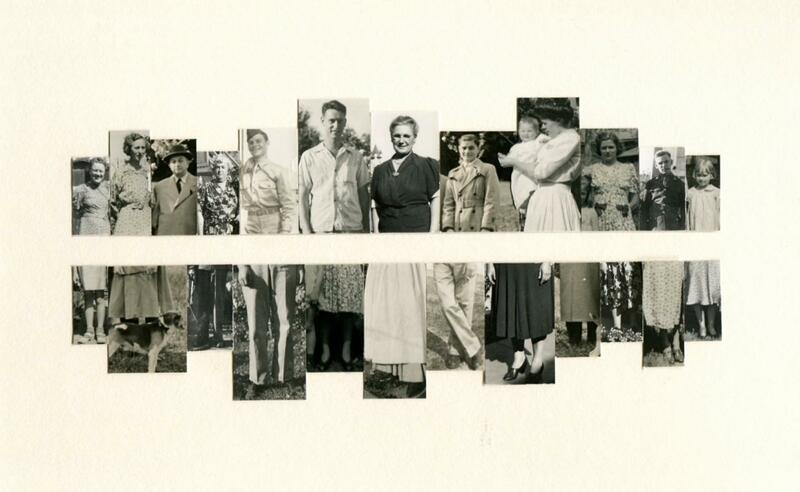 Kim Smith is a San Francisco based collage artist with a special interest in the snapshot as found art. Items Similar To "Peoplescape: Mr. Raincoat Man"